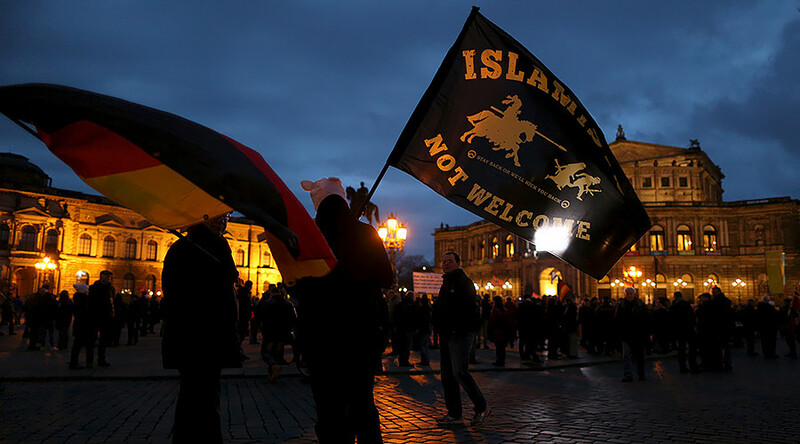 A total of 208 anti-Muslim incidents were reported across Germany in the first three months of 2017, according to police and constitutional protection agencies, the Neue Osnabrücker Zeitung (NOZ) newspaper reported Friday. Right-wing extremists were blamed for most of these incidents, including threatening letters, property damage, attacks on women wearing headscarves and online and verbal abuse. Two of these incidents resulted in injuries – one in Baden-Württemberg and one in Hesse. "There are examples every day," NOZ quoted Ayman Mazyek, the chairman of the Central Council of Muslims in Germany, as saying, adding that his own family has been targeted. "My wife has also been victimized several times." But most of these offenses are likely to remain unreported, for example due to fear, mistrust of the authorities or simply not considering the incident serious enough, making it difficult to assess the true level of anti-Muslim hate crimes. "I assume that the detected offenses are only the tip of the iceberg," Ulla Jelpke, from the Left Party, told NOZ. However, attacks on mosques decreased to pre-2015 levels with only 15 such incidents, compared to the final quarter of 2016 when there were 27. Also there were only 32 anti-Islam rallies, mostly organized by the anti-immigrant movement PEGIDA, compared to 80 in the first quarter of 2016, though these figures do not include a recent PEGIDA march in Saxony. There has been a rise in anti-immigrant, xenophobic and far-right sentiment in Germany in recent years, spurred by a spate of terrorist attacks and the European migration crisis. 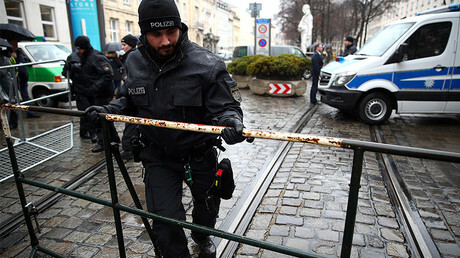 The German Defense Ministry has also launched investigations against hundreds of people over alleged far-right and extremist activity. 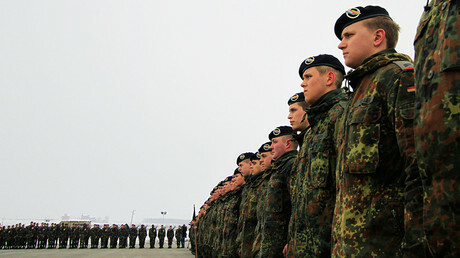 In one recent case, two Bundeswehr soldiers and a 24-year-old student were arrested in connection with a plot to assassinate senior politicians, a false-flag attack they planned to pin on Syrian refugees.